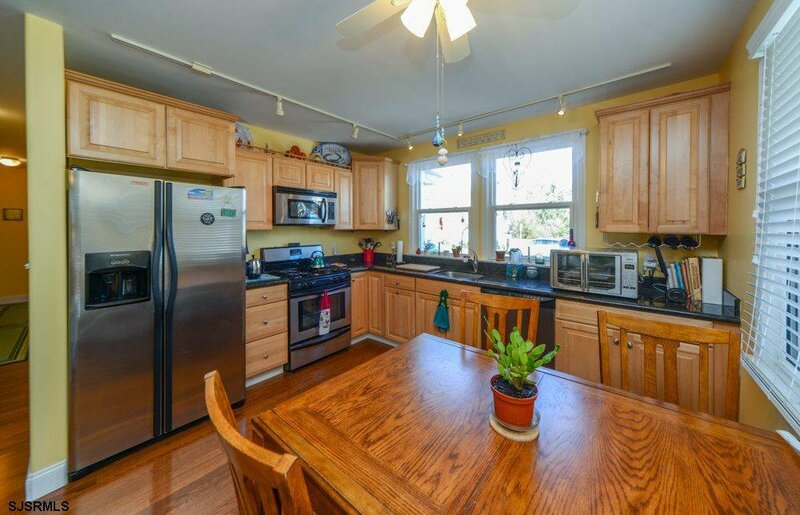 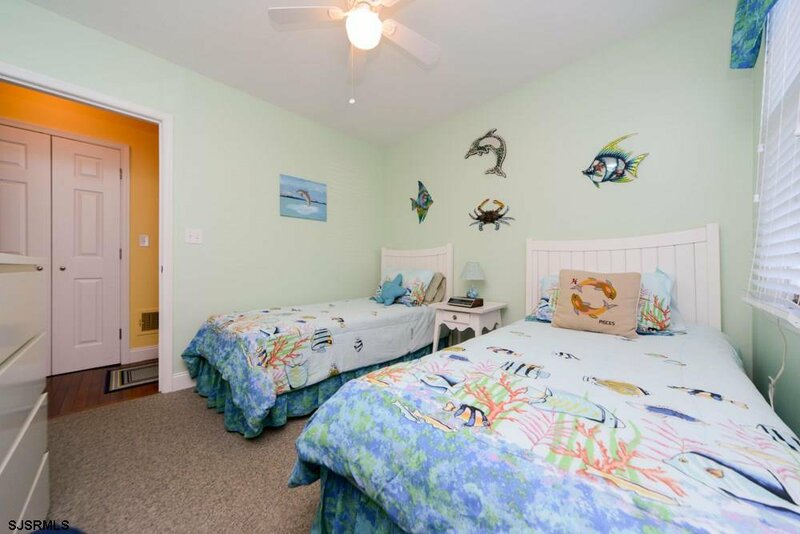 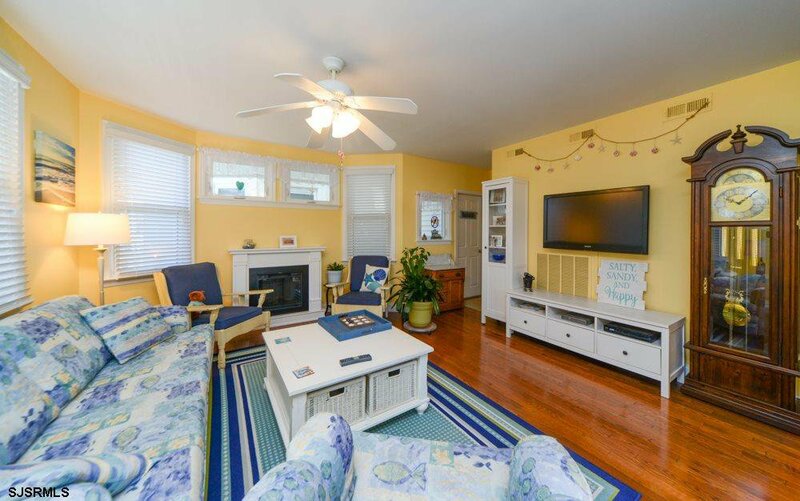 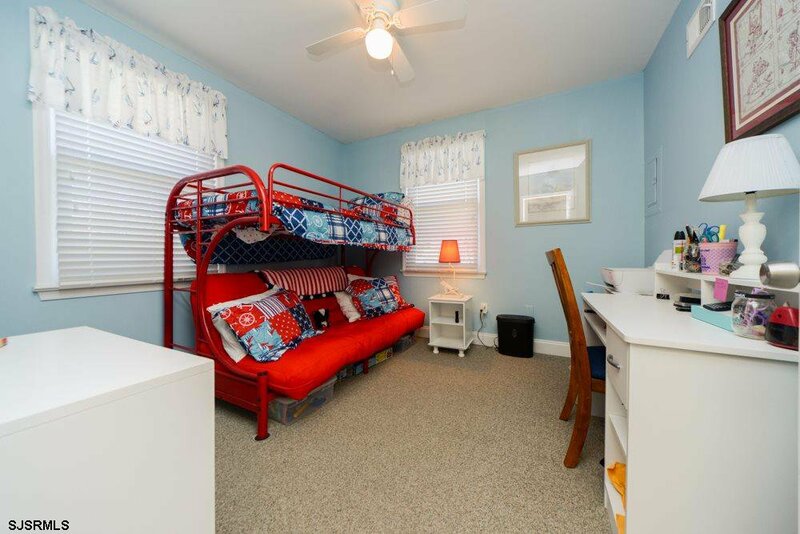 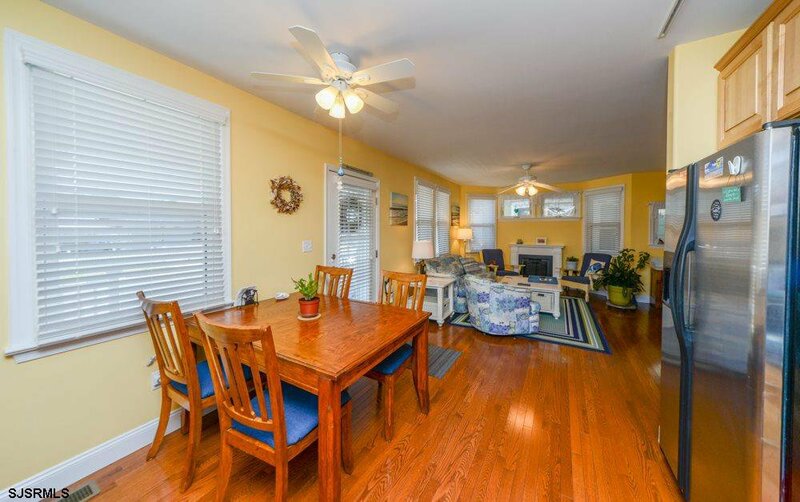 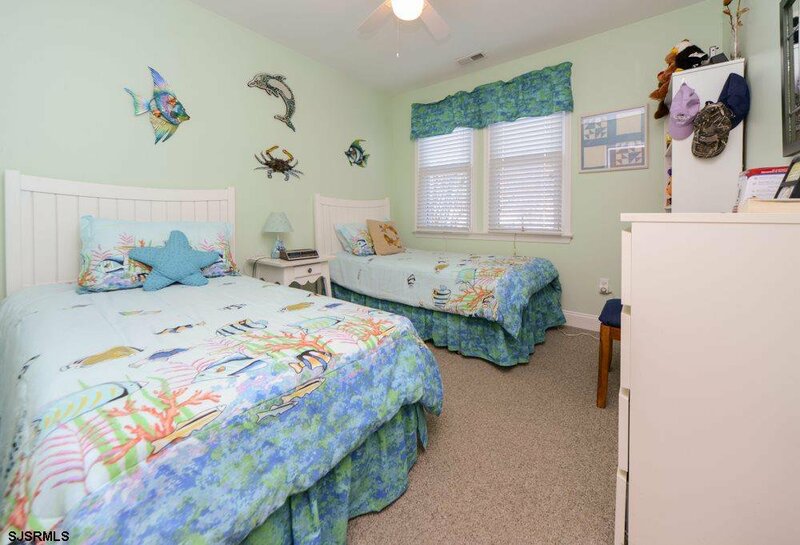 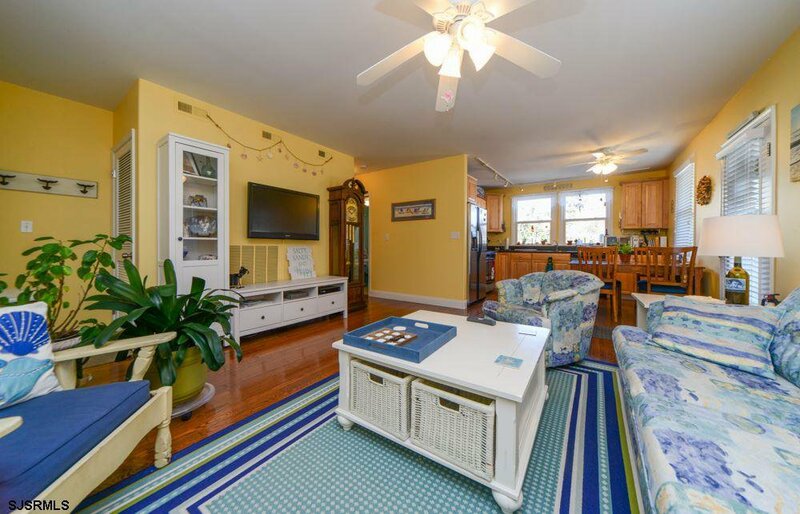 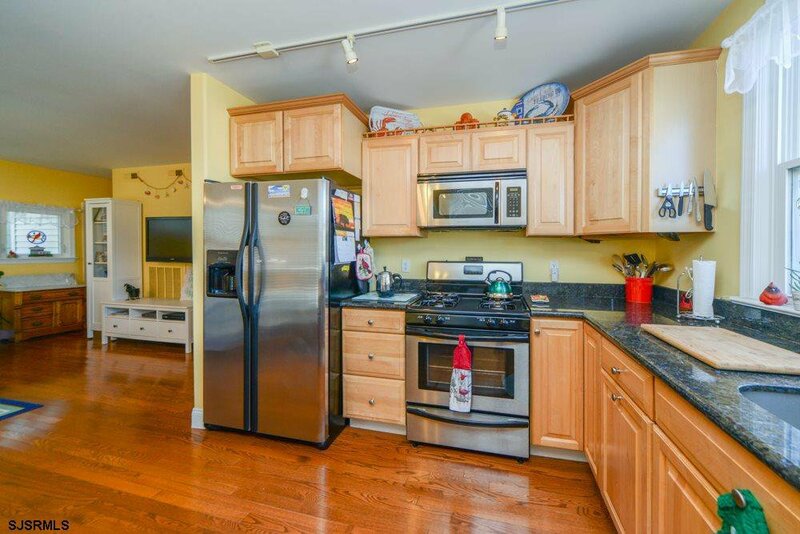 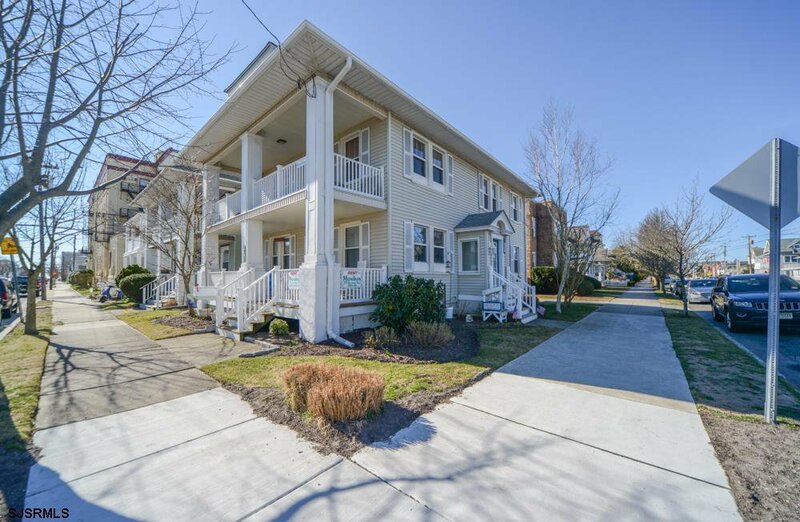 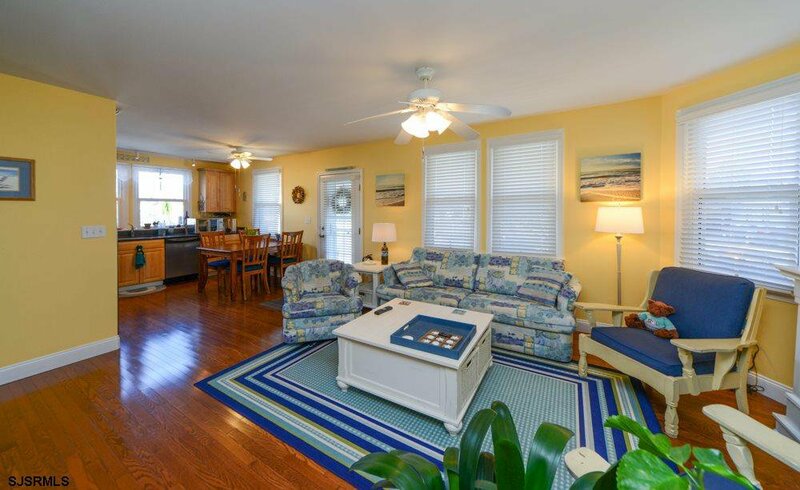 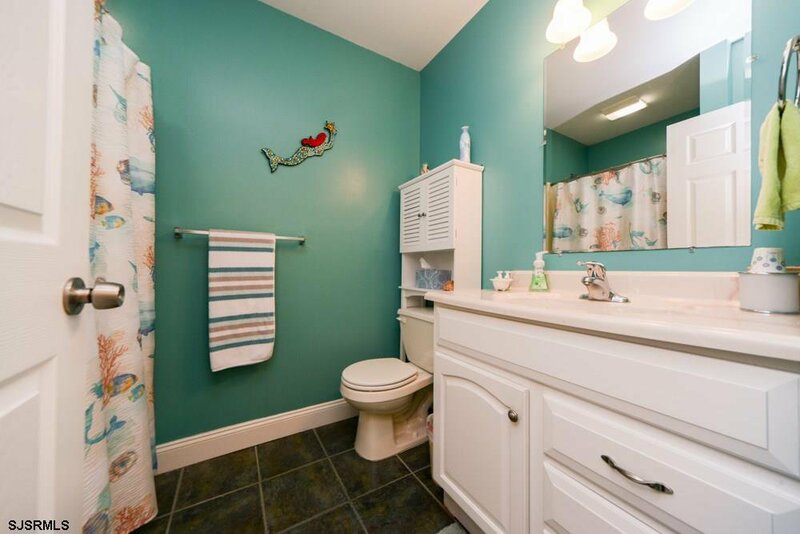 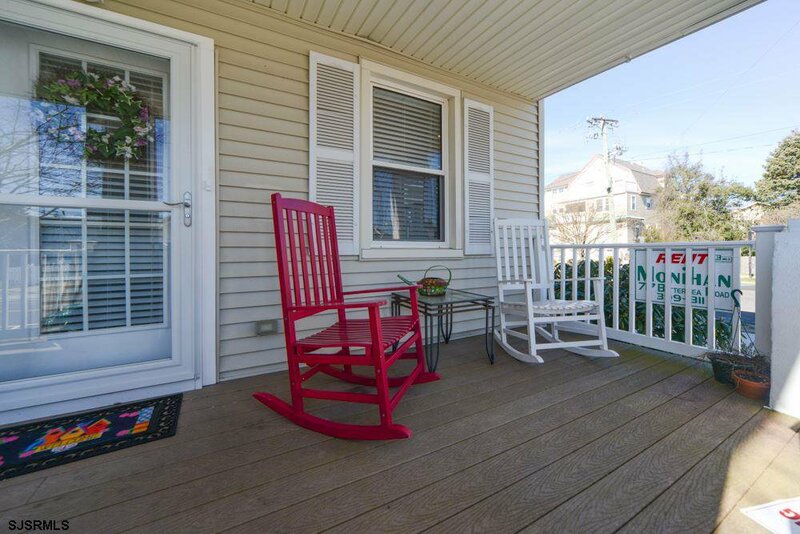 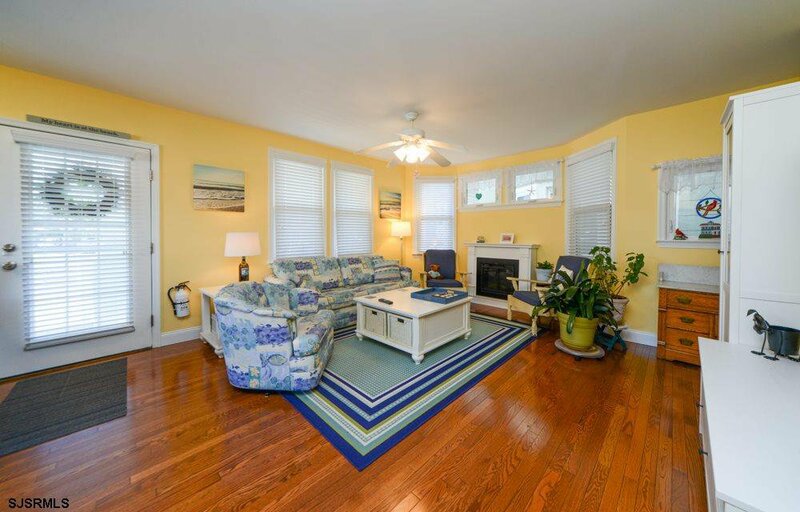 Northend classic Old Ocean City 1st floor condo renovated with modern amenities... 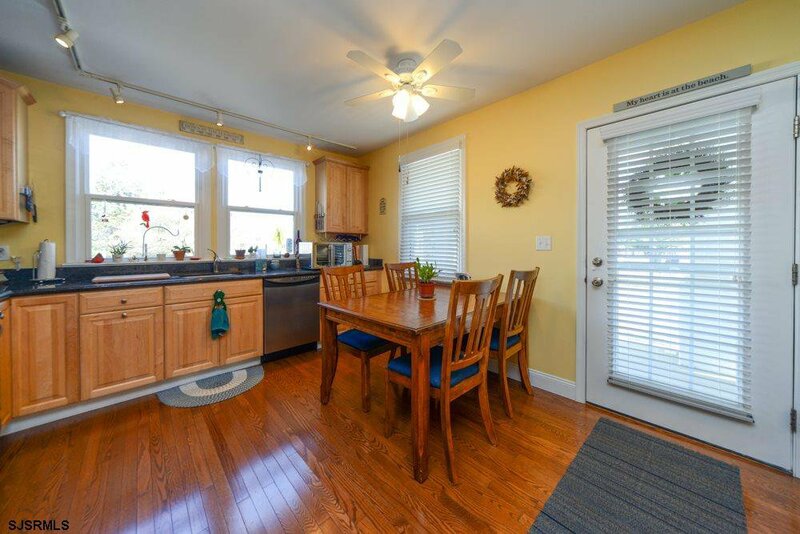 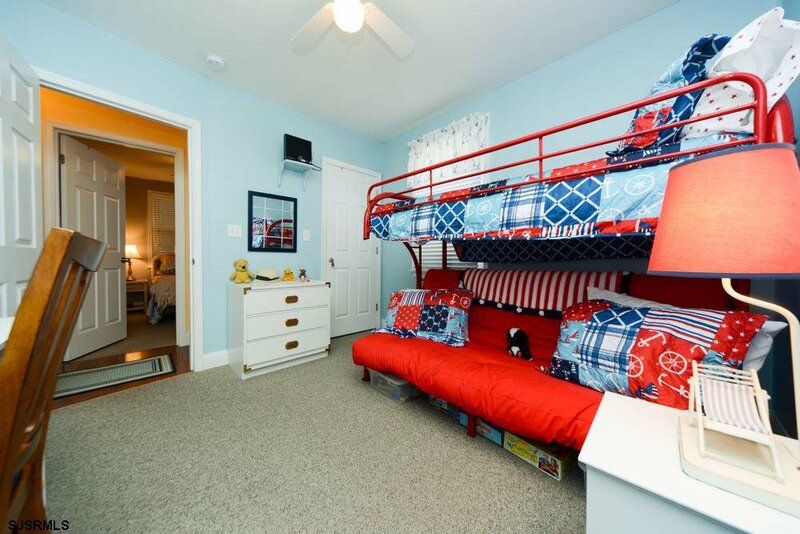 Interior has been updated with newer kitchen and baths & hardwood floors. 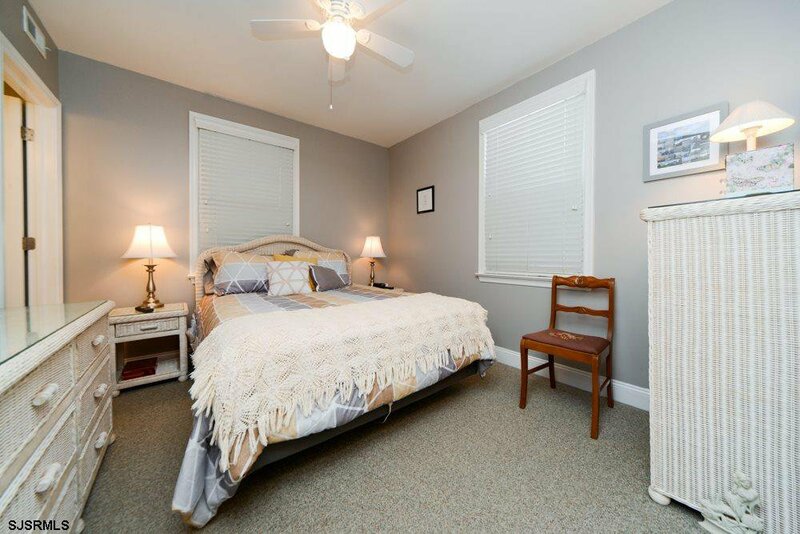 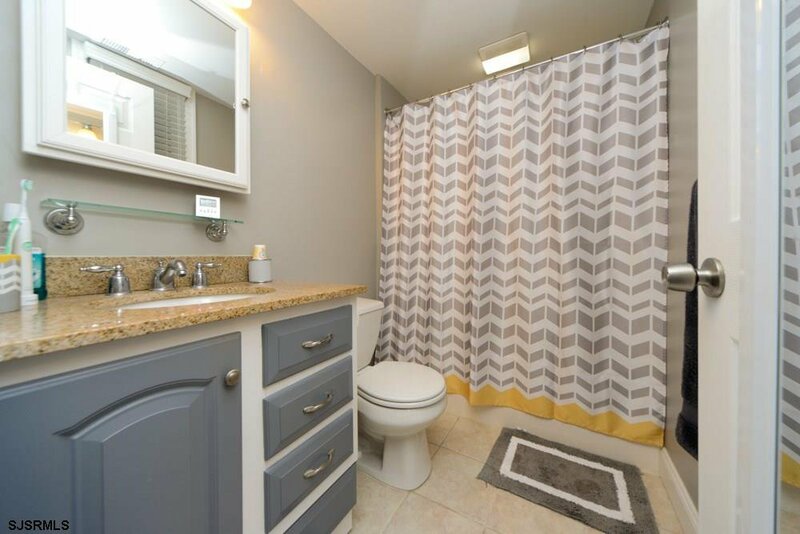 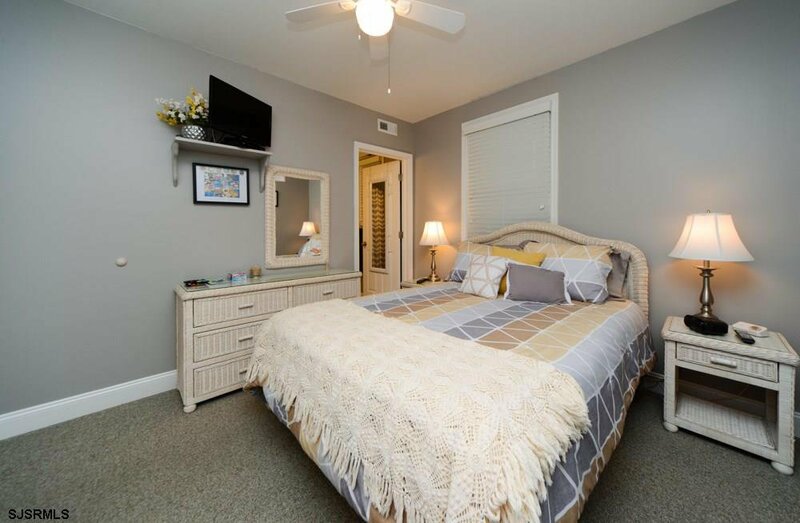 Unit features: 3 Bedrooms, 2 Full baths, Gas forced air heat, Central air, hardwood floors in living room and kitchen, wall to wall carpet in bedrooms, equipped eat in kitchen w/granite countertops & Stainless appliances, Large front porch, off street parking, and outside shower. 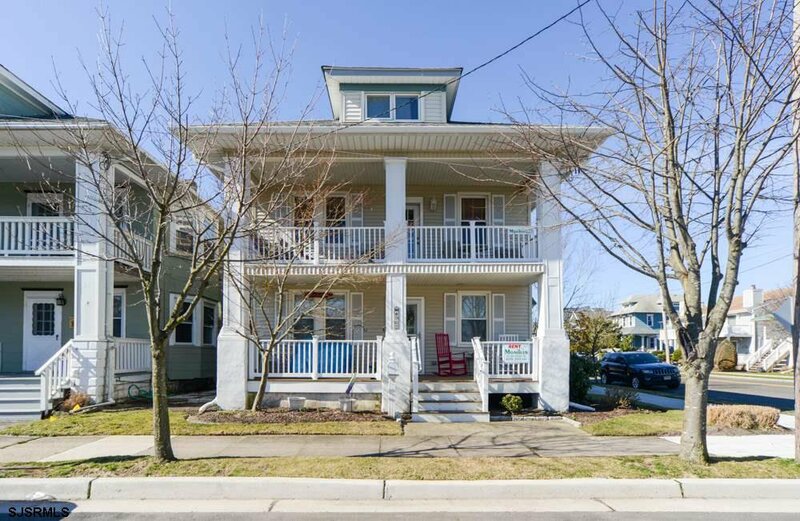 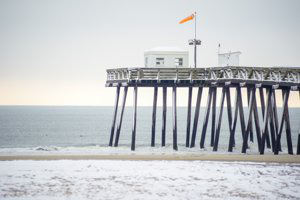 All located on a great corner lot in the Northend of Ocean City just a short walk to the beach and boardwalk.